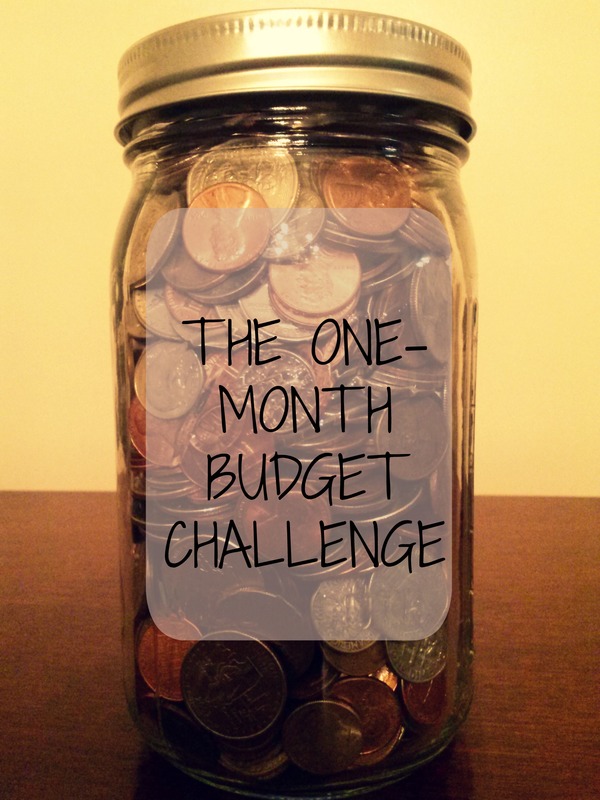 Years ago I read a personal finance article about completing a budget challenge for the month of February. The ground-rules couldn’t be simpler: for the entire month, you could only spend money on essential items. The thinking went that the challenge would be less daunting to take on in February, the shortest month of the year. I was intrigued at the time but didn’t follow through; it seemed there were always upcoming social events that would require “non-essential” spending. I don’t know about everyone else, but during my pregnancy I was completely overwhelmed by the prospect of all the STUFF I had to buy for my little one! My baby book had an entire chapter dedicated to all the items baby would need. 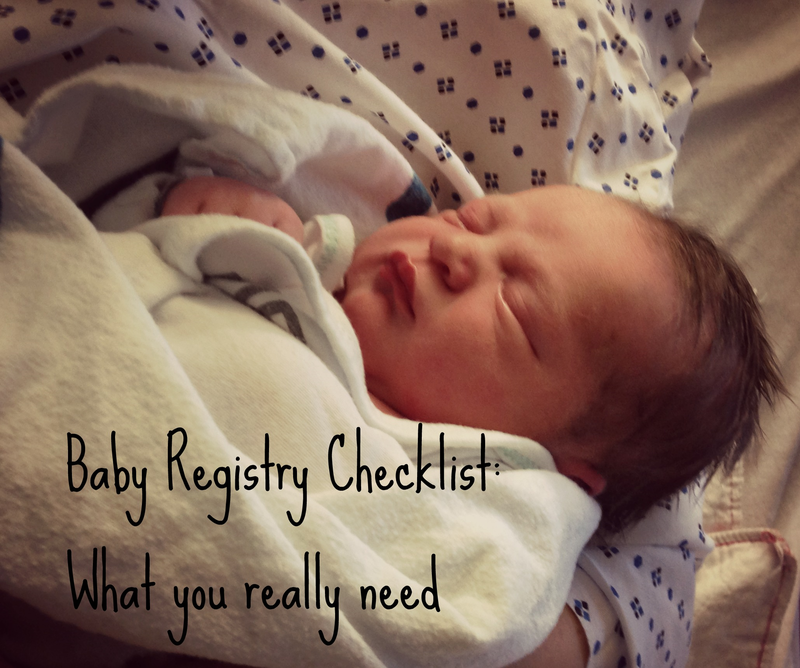 I saw registry checklists online, but got lost in the terminology – what the heck were footmuffs and “baby bodies”? (For the record, my son is now 19-months and I still don’t know what those things are). It also seemed like a lot of the suggested items were overkill – did I really need a device to tell me if the bathwater was too hot? I wanted to be prepared, but didn’t want to end up with a house full of baby stuff that would never really get used. Welcome to A Moderate Mama! In the early days and weeks after I gave birth to my son, like many other first-time parents I felt overwhelming joy and love, punctuated by feelings of total self-doubt. I knew parenting would be hard, but I never expected how completely lost I would feel at times, unsure of the best thing to do for my child. Everyone had told me to “trust my instincts,” but those instincts felt insufficient for the specific challenges I encountered, in particular my baby’s sleep struggles. The internet became both a blessing and a curse. 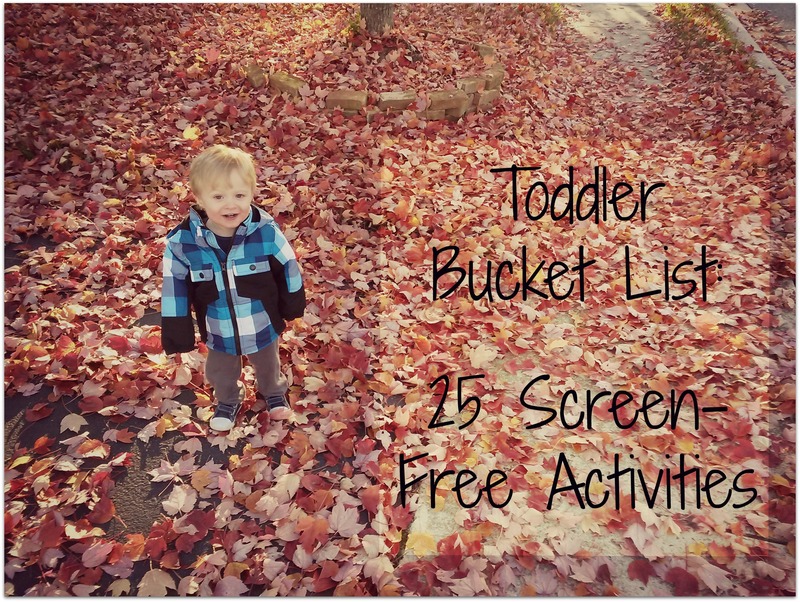 It was helpful to have so much information at my fingertips, but the parenting advice I found would often leave me feeling inadequate and defeated. Website after website insisted that babies needed to be put to bed sleepy but not asleep in order to learn to fall asleep on their own. This made sense in theory, but impossible to implement when I watched my baby screaming and frantic when I tried to lay him in the crib. Claims about the “right” way to do things felt completely disconnected from my reality, and I kept thinking “is it just me?” I read advice at opposite extremes that left me more confused than when I’d started; co-sleeping was either critical to your baby’s happiness and well-being according to the attachment parenting crowd, or extremely dangerous and to be avoided at all costs. My son never turned into a champion sleeper, but slowly, by fits and starts, we fell into a sleep routine that worked better for everyone. A year and half later, that period of self-doubt feels like a lifetime ago. I certainly still have my moments of uncertainty, but I’ve learned to balance “expert” advice with my own experience and my knowledge of what works for my little one. I’ve read about different parenting philosophies, and concluded that no single approach has all the answers. I’ve found a place in between the extremes that works for me and my family. Now I want to share my parenting journey, and the wisdom I’ve picked up along the way. I will aim to be a voice of moderation in the parenting blogosphere. I care deeply about my child’s nutrition, but I didn’t make all his baby food from scratch. I was fully committed to the importance of breastfeeding, but I supplemented with formula when it was necessary. I slept with my little one in my arms during those early days when it was the only place he’d sleep, but by 4 months he’d transitioned to sleeping in the crib in his own room. Like most moms and dads I’ve had everything from flashes of pure genius to moments of total failure; on this blog I promise to share both with honesty and candor.